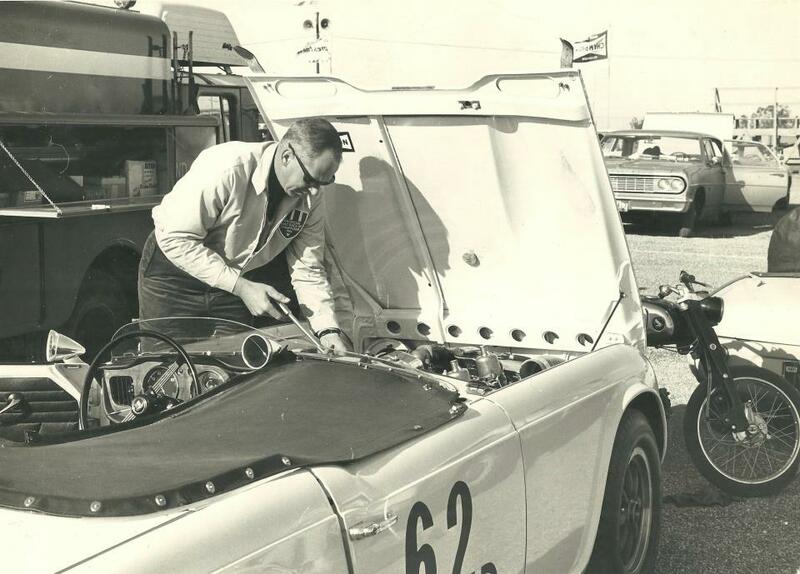 Checkin' the tune at Riverside pits, 1968. Copyright © 2005- 2013 Kas Kastner. All rights reserved.